Listen Now! Click the play button in the bottom left of your screen! or listen on your phone / tablet / iTunes / etc. KSZN-LP 101.5 FM, Radio Sunnyside, “The Voice Of The People” is a project of the Sunnyside Neighborhood Association of Flagstaff and promotes a conscious awareness of the connections between the people and communities of Northern Arizona through the enjoyment of diverse music and progressive public affairs programming. Our purpose is to provide an avenue for all people to have a greater voice in the decisions that effect our daily lives by fostering a respectful dialogue within and between our communities. Make a donation securely online with your credit or debit card. You can also make a mail-In Donation. We do not collect or store any card information on our servers. All transactions are managed by Stripe directly in your browser. Sign up now and get your volunteer information package via e-mail or snail mail. 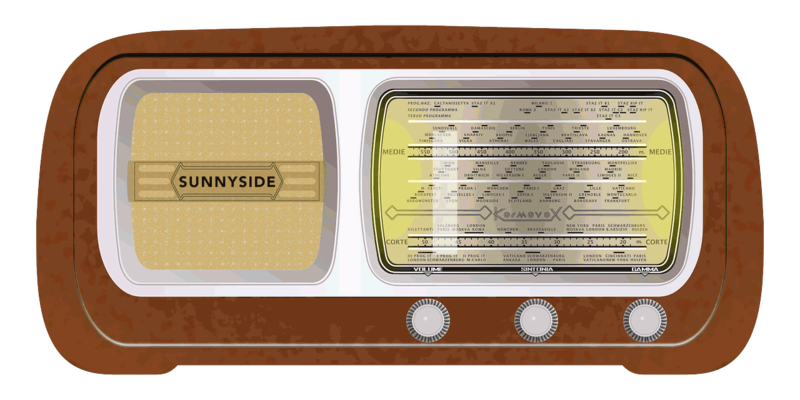 All information submitted to us is kept in the strictest confidence and will be used only for Sunnyside community radio organizing purposes. ← Click Play to Listen Now! Update Required To play the media you will need to either update your browser or use an app Streaming App Instructions.